Custom cut to fit your Melges E-Scow. 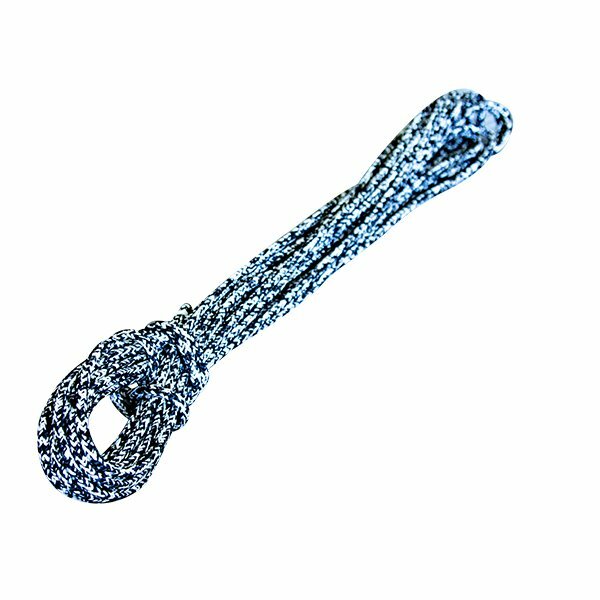 Blended Dyneema and Polypropylene cover provides great abrasion resistance through ratchets and cleats. The Dyneema core means that you experience no stretch and fantastic control through FUSION sheets. EXcel Fusion developed and chosen by the world’s best dinghy sailors. The sheet of choice on board many RYA Team GB boats. Melges E Scow Halyard - Main Wire 1/8"